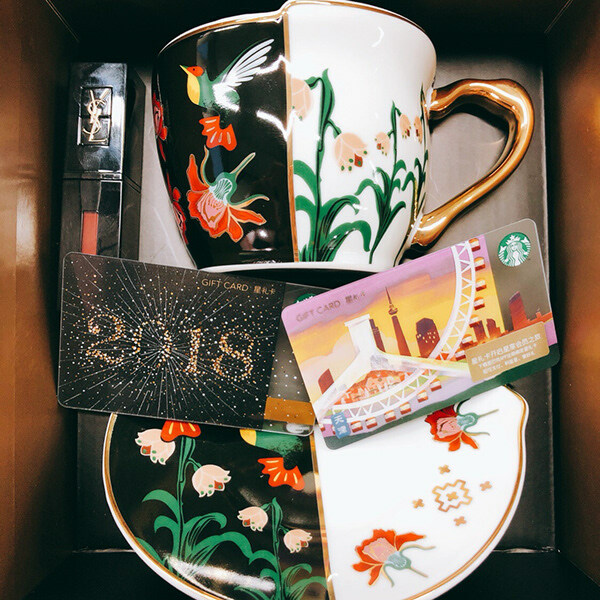 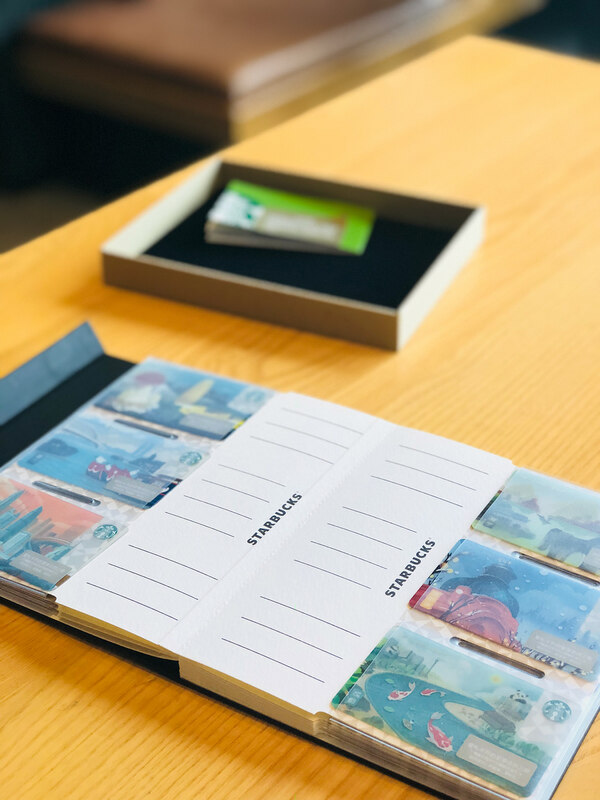 share two gift cards I did last year for @starbucks China. 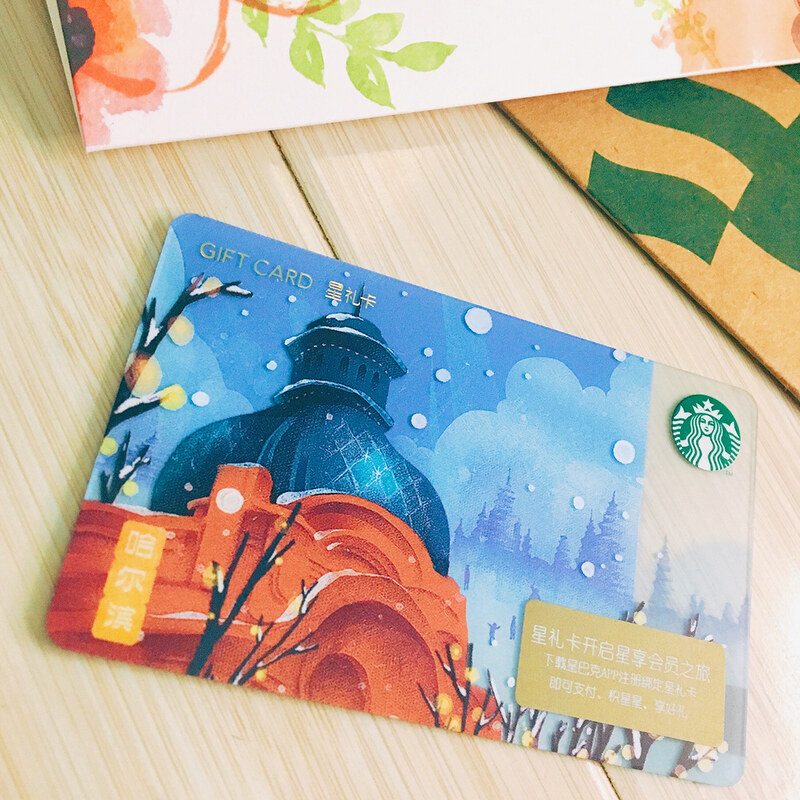 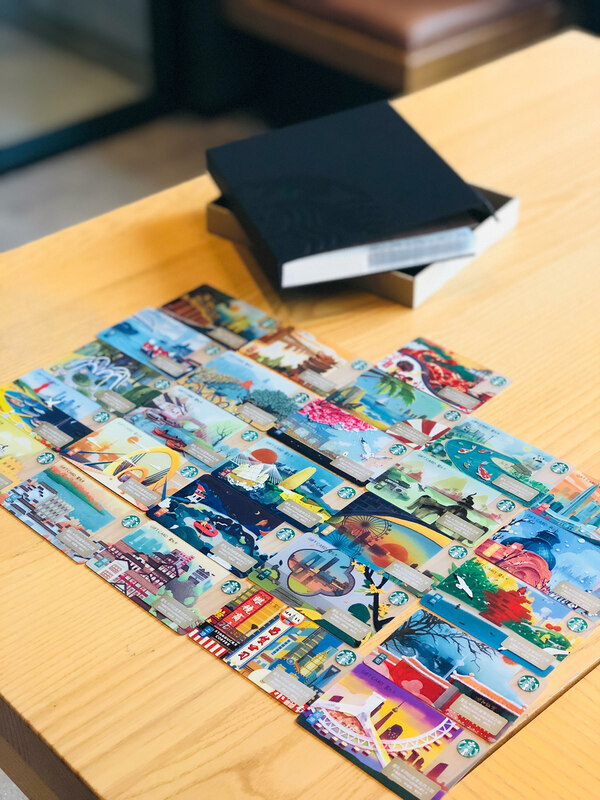 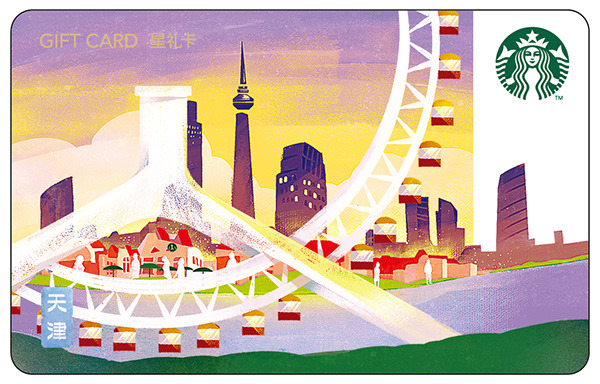 The gift card series called ‘the temperature of the city’ , includes 26 popular cities in China. 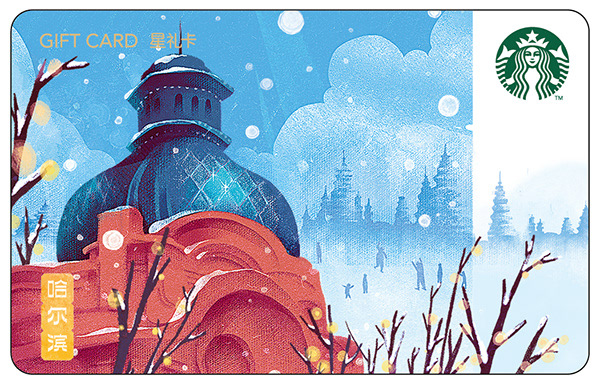 I did two for it , one is #tianjin ; another one is #harbin .